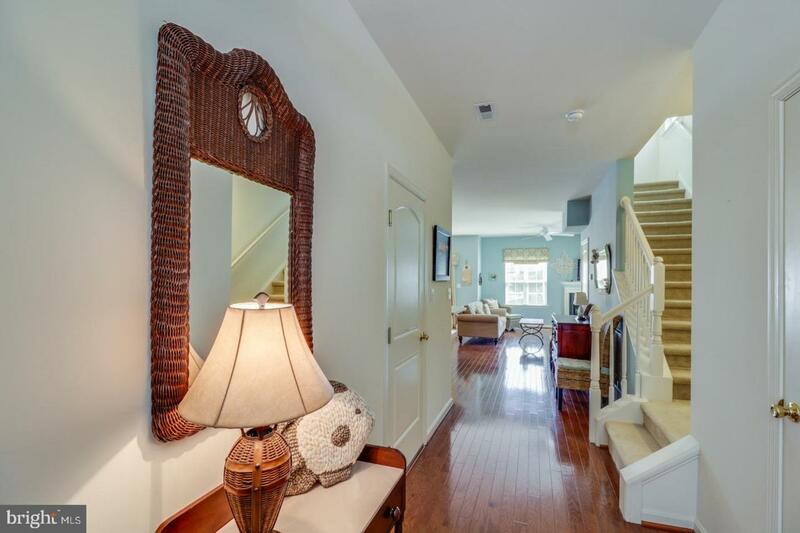 Prime Rehoboth Location. 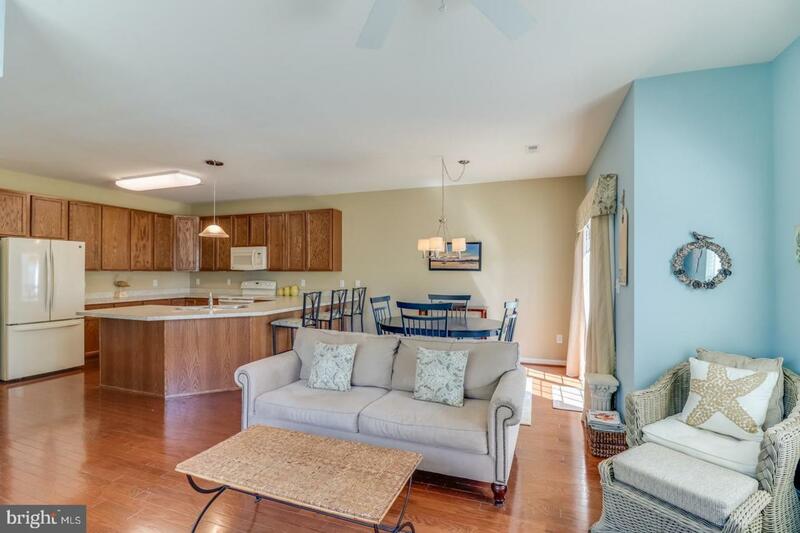 This lightly-used, ultimate beach escape is ideally located equidistant between Rehoboth & Lewes beaches ~ in close proximity to Cape Henlopen State Park/beaches, Gordons Pond State Park/beaches, and the Breakwater Junction Bike Trails. 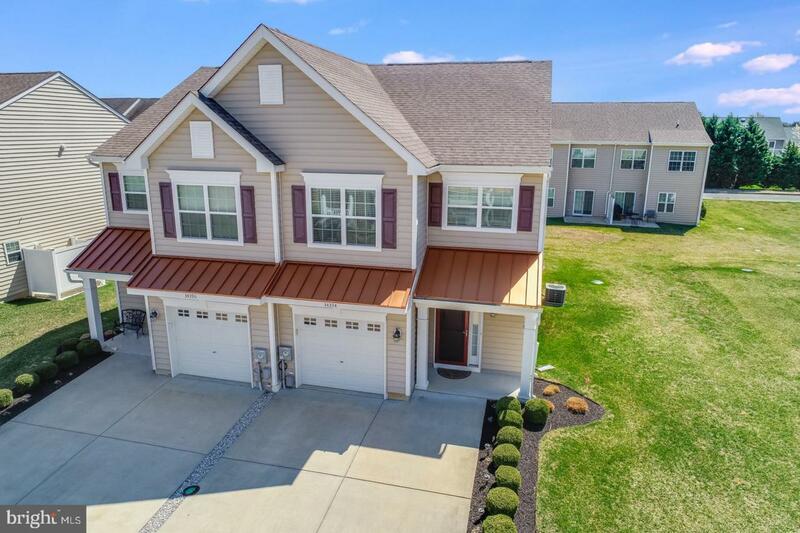 This stunning, fully furnished, maintenance-free townhome in the community of Sterling Crossing offers 3 bedrooms and 2.5 baths. 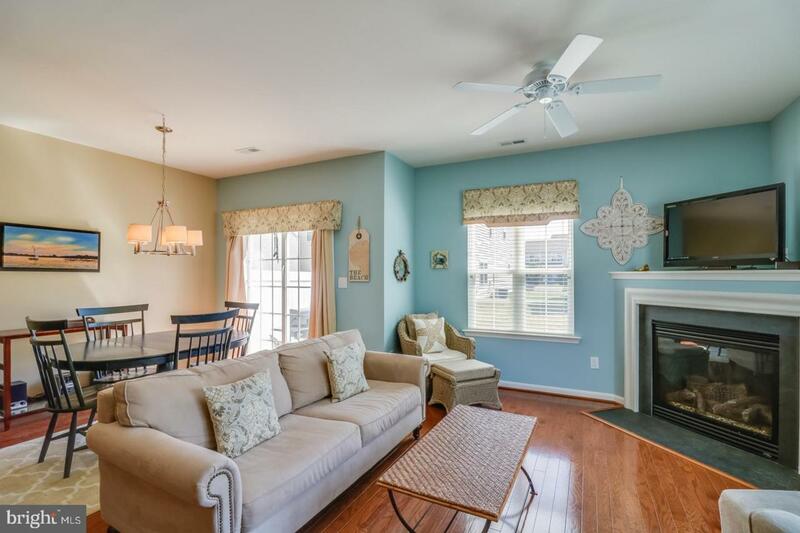 Interior features include over-sized breakfast bar, separate dining area, hardwood flooring, tiled baths, gas fireplace, window treatments, abundant closet space, ceiling fans, washer/dryer, and a 1 car garage. The perfect space for entertaining large crowds or intimate dinners. The landscaped lot offers a strong connection to the natural elements, with outdoor patio and grilling area. The spacious open-concept setting was designed for relaxed living and ultimate enjoyment.